Hello friends and four-legged companions! Thanksgiving is mere a week away and we are looking around to bring in something surprising for the furry pals. More of our furry friends are wagging their tails eager to travel around to enjoy the festive fervor. And with the mission to keep them safe and healthy this festive season, we at BudgetPetWorld have come up with extraordinary deals and offers for pets. Ranked as an affordable pet store, we bring in branded and quality pet supplies at unbelievable discounts. We stock up wide range of dog supplies, cat supplies, bird supplies and an exclusive collection of eye and ear care, dental hygiene products and nutritional supplements. You can pick up any pet product with an additional benefit of added discounts. Offering an amazing shopping experience along with free shipping and money back guarantee, BudgetPetWorld has always look forward to cater to the needs of every feline and canine. 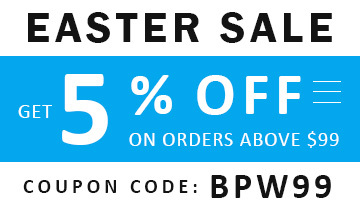 Whether you want to stock on flea and tick treatments, heartwormers, deworming products, joint supplements or wound care, you can bag in huge discounts site wide. Just don’t wait for the deals to over. 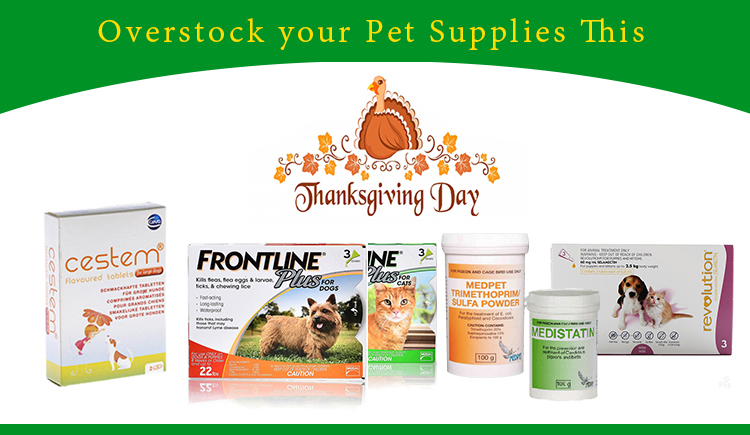 shop for your dog, cat and pet supplies over Thanksgiving weekend for heavy deals, discounts and much more.